Dr Suzan Hojdar is a creative and talented public speaker who has over a decade of experience in presenting and speaking. 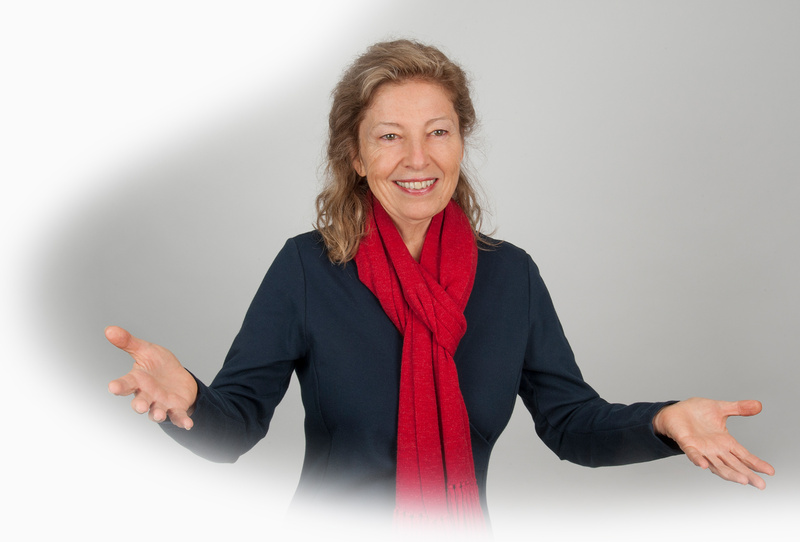 Suzan has been asked to speak at global conferences and numerous events focusing on her work as a Jungian Analyst, Depth Coach and more recently on the Feminine Way Leadership body of work she developed. Suzan is a Medical Doctor (MBBCH), Homeopath (MFHom, CEDH) Jungian Analyst (IAAP), Biodanza Teacher, Depth Coach and internationally certified Systemic and Organizational Constellation Facilitator as well as the founder of Feminine Way Leadership, a highly transformative teaching program that facilitates personal, relational and professional success and well-being for individuals and organisations alike. 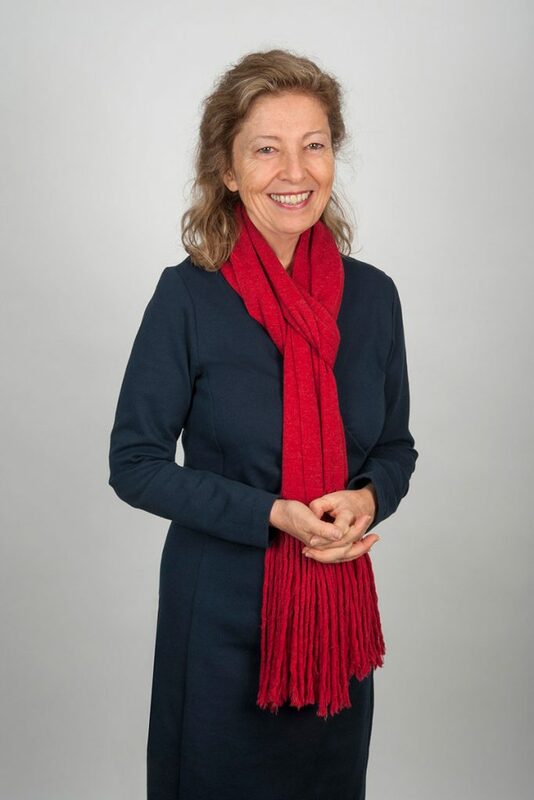 She has trained professional psychologists and psychiatrists in Jungian principles and has worked with hundreds of clients over the past three decades to facilitate profound positive transformation. Constructing a crucible of depth work using shared agreements and the indigenous wisdom of the archetypes in organisations. Suzan has also hosted a countless number of her own events focused on the Wisdom of the Archytpes, Alchemical Principles, New Paradigms of Leadership, Relating and Health specific topics. Please provide details of the event including dates, event size, location, length of talk and speaker budget and we will be in touch.